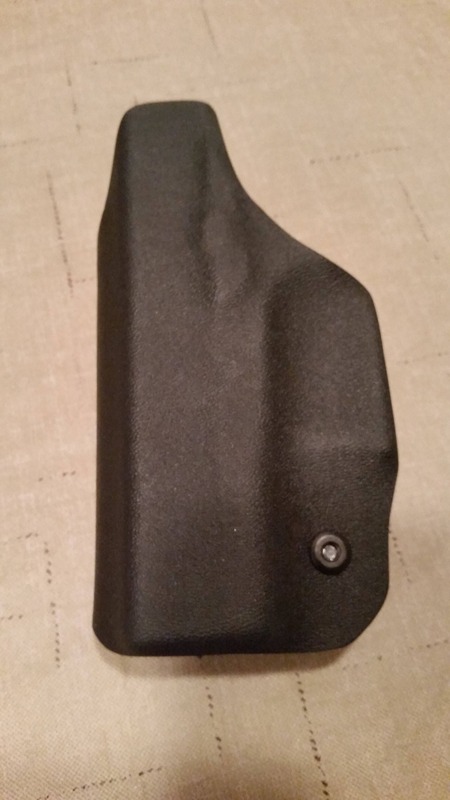 At TAK Gear LLC we make our IWB (in waist band) holsters with comfort, fit, function and concealment in mind. 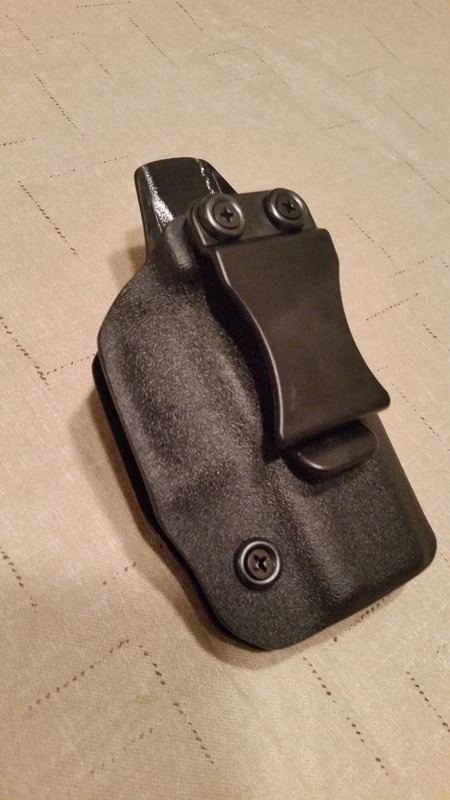 These holsters are designed to be light weight and as small as possible. These IWB holsters can be worn in many different positions to include appendix carry. They are made of quality Kydex materials and are made with a high sweat guard for your comfort. These holsters are made with 1 3/4'' quick clips. 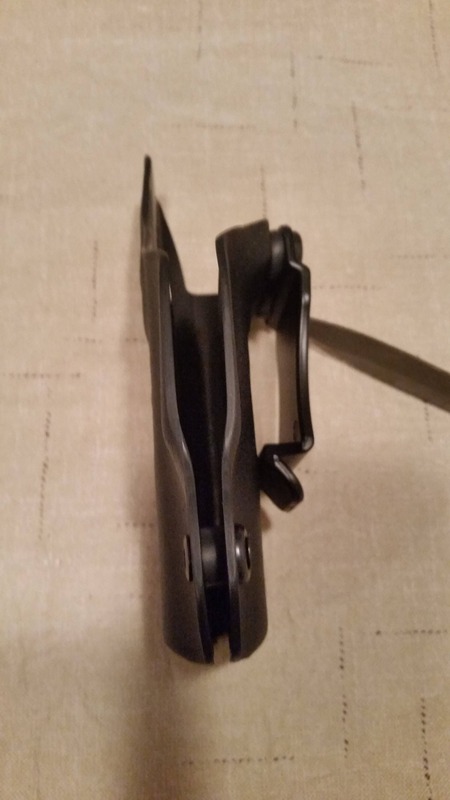 These type of belt clips can be used with or without a belt. 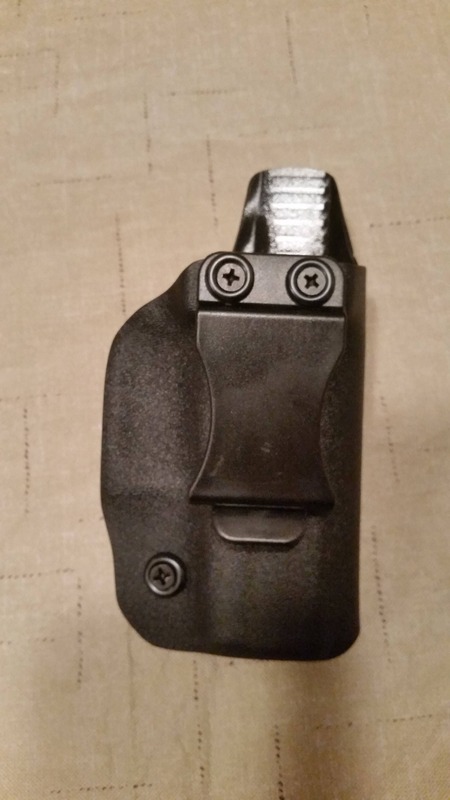 They are also designed so that you can put on and remove your holster quickly and with ease.